At Home in The Woodlands? 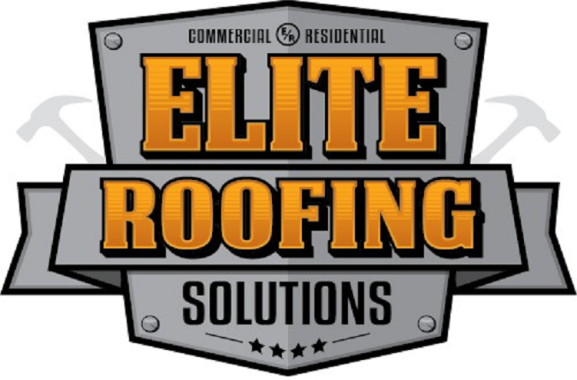 Call Elite for the Best Roofing Solutions! If you live in The Woodlands TX, call Elite Roofing Solutions when you need quality, dependable roof repair, installation, new construction or maintenance. We are pleased to serve our neighbors in The Woodlands, a master planned community with a population of 107,000 and counting. This ever-growing community is located just 28 miles from the bustling hub of Houston. Rely on our GAF Master Elite certified roofing contractors to provide a variety of roofing services ranging from repair to maintenance to installation. 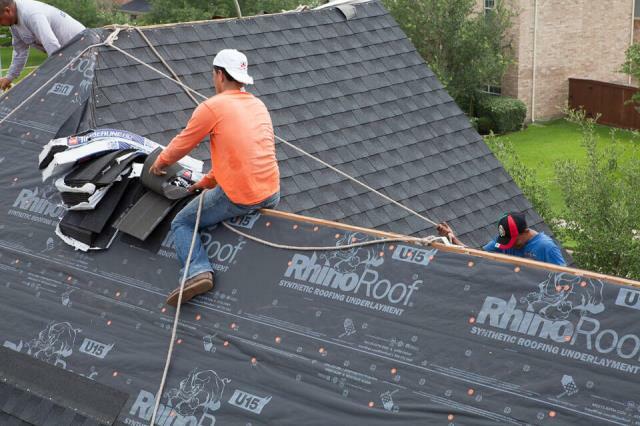 We are well known as roofing contractors in Houston TX, but we service all surrounding areas. A certified insurance adjuster on staff to help you negotiate payment on storm damage that may occur to your roof. Several office locations and versatile office hours for your convenience. Quality installation and affordable prices. If you’re looking for an experienced provider of flat roofing in The Woodlands TX, call 877-ELITE-13. We can give you a free, no-obligation inspection to help you start planning your home improvement. Working on a new roof replacement, installing GAF Timberline shingles.